It's back! 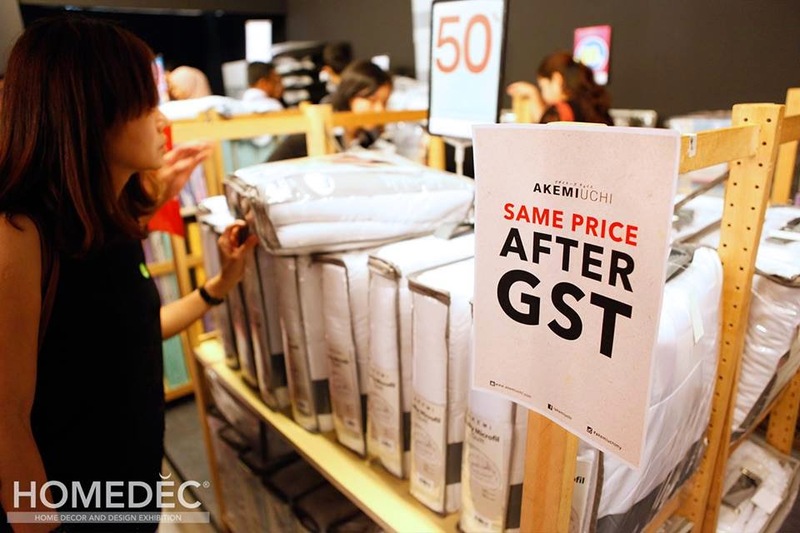 Don't let the new implemented GST scare you from coming because at this year's Homedec, the themed of the exhibition is called "Good Shopping Time". With that being said, almost all of the exhibitors/brands are absorbing GST only at the exhibition. 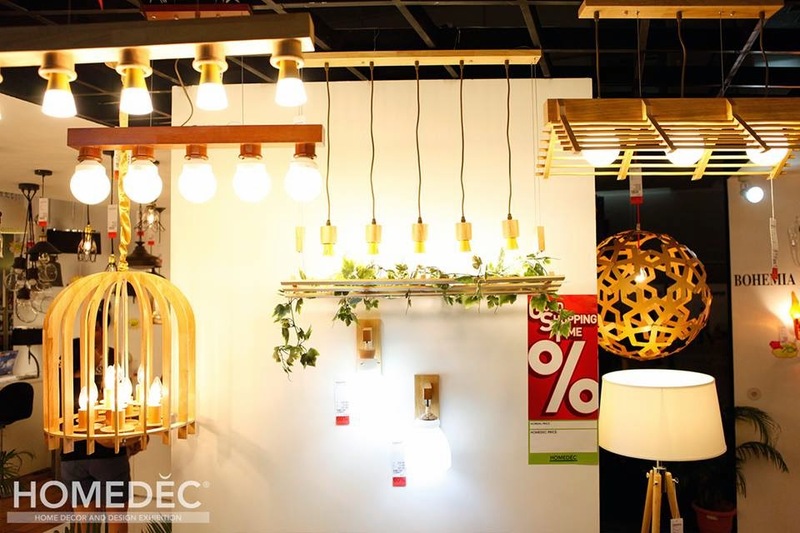 Those that been wanting to decorate your house or been meaning to get that extra home appliances should do it now! 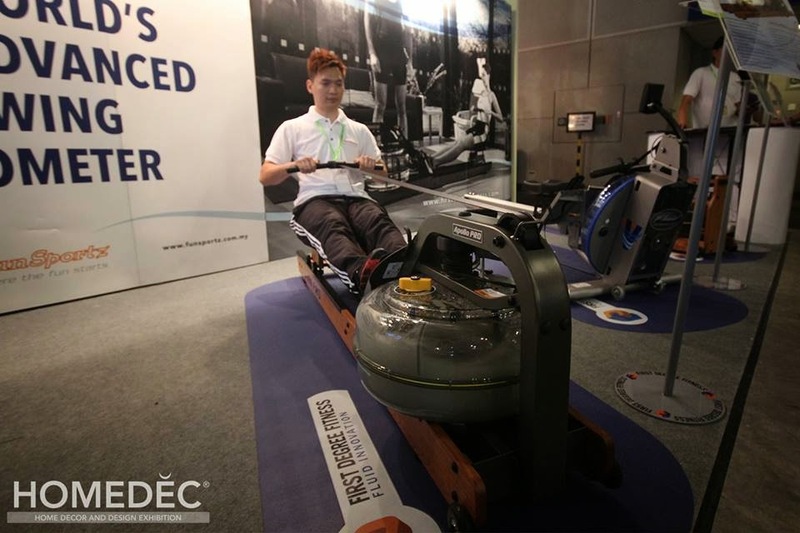 This event is a four day eventat the Kuala Lumpur Convention Centre, which started from 1st May - 4th May 2015, 10am to 8pm daily. Also the best part is admission is free. 1. 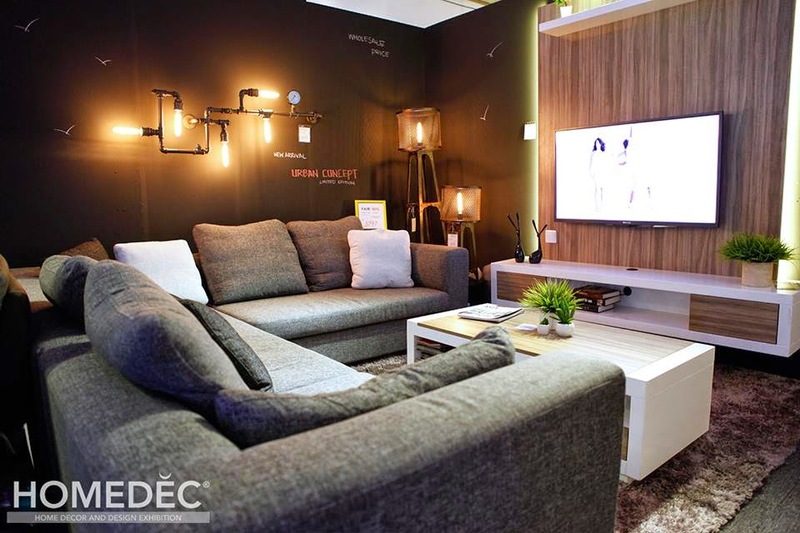 Savings of up to 60%, attractive packages that come with value-added services and even complimentary products from exhibitors. 2. 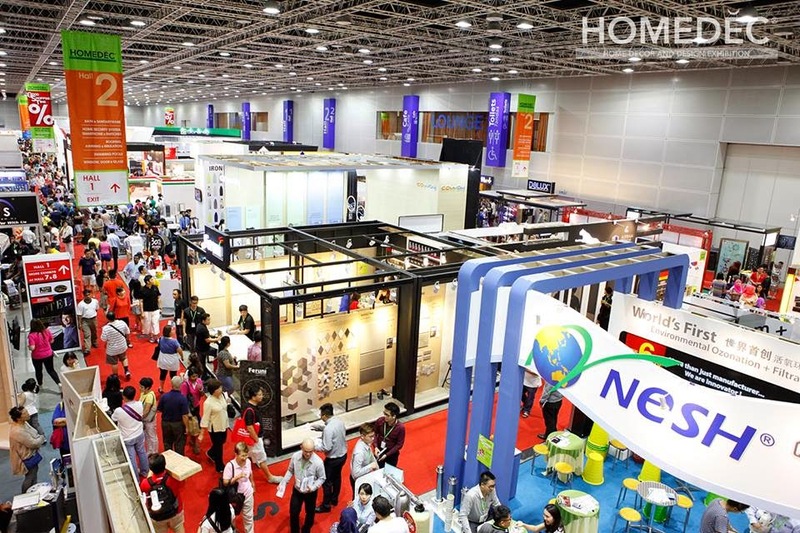 380 companies / exhibitors and 1,100 booths. 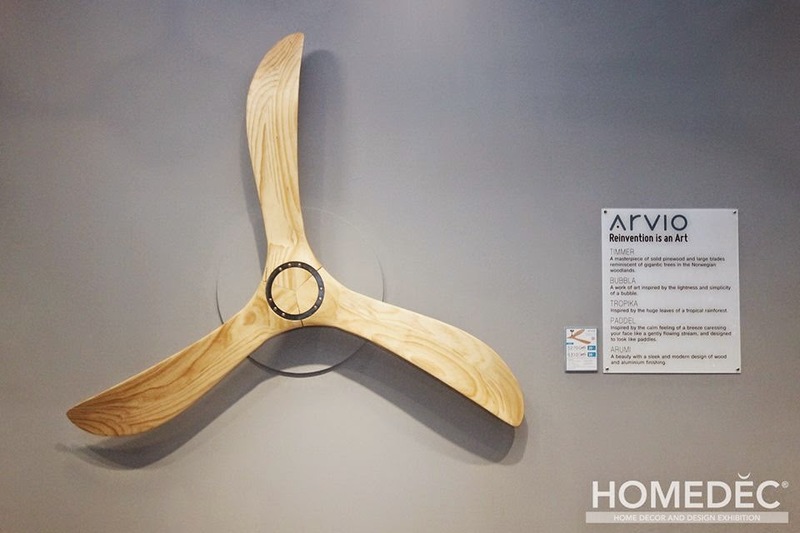 From shower heaters to a sauna room and even gardening designs. 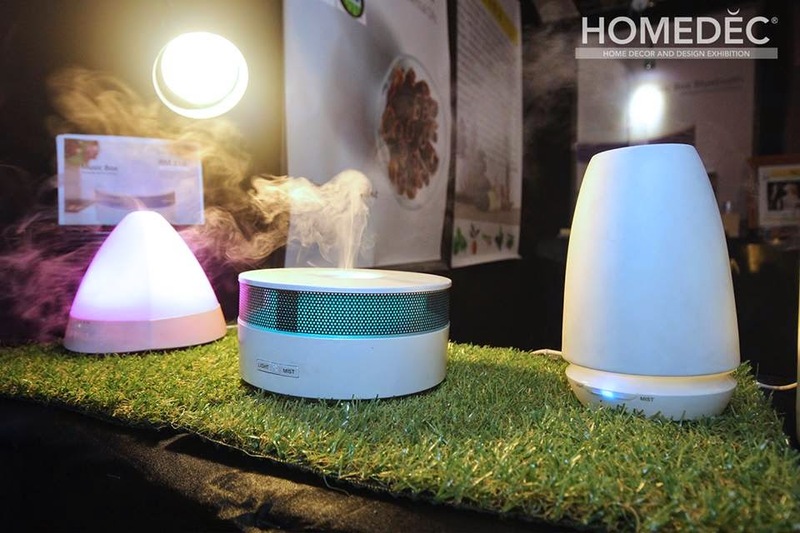 Homedec got it all! 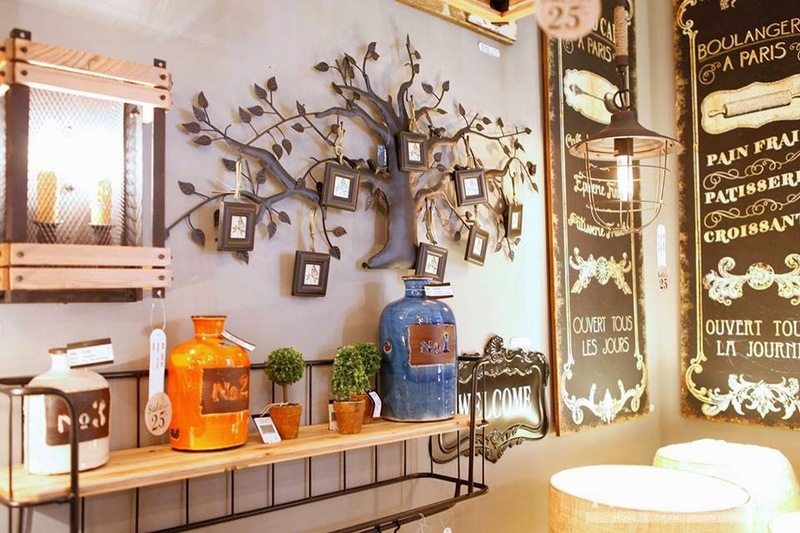 Products also range from home appliances, bathroom products, sanitary ware, kitchen cabinets, bedding, wardrobe, furniture, home furnishings, decorative items, lightings, wall and floor finishing. 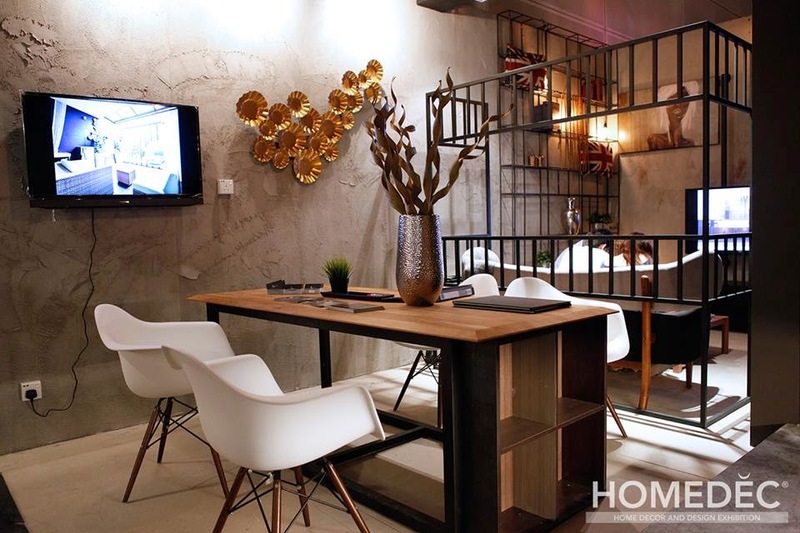 So far the most impressive product for me this year ought to be the longest marble table ever created in Malaysia. Seriously it's made out of marble. Nothing like giving your dining room that extra bling with that. 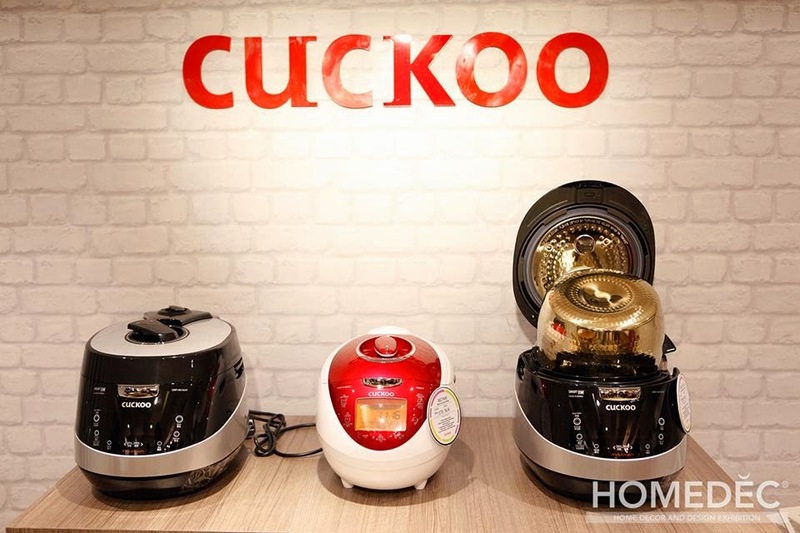 If you are looking out for a multi-functional rice cooker, check out Cuckoo’s IH Pressure Multi-Cooker which is Korea’s No. 1 best selling pressure cooker. 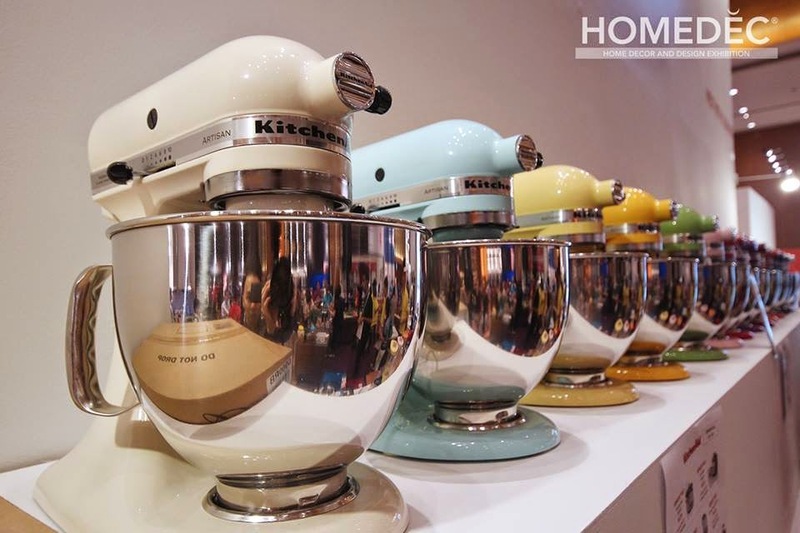 With 14 cooking modes, you can now make delicious meals and bring moments of joy to the family. 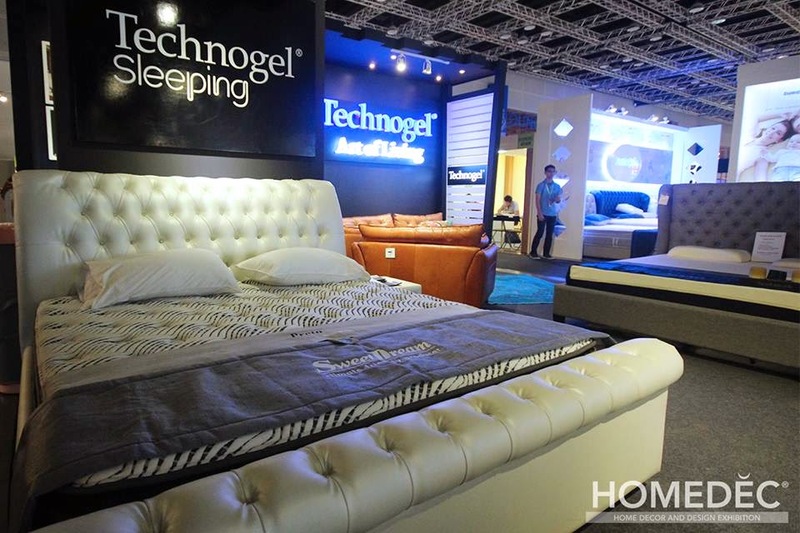 As for bedding products, Lady Americana presents an attractive purchase package where visitors who purchase any queen-size bed mattress will get a free king-size bed mattress or two single bed mattresses and other bedding accessories. 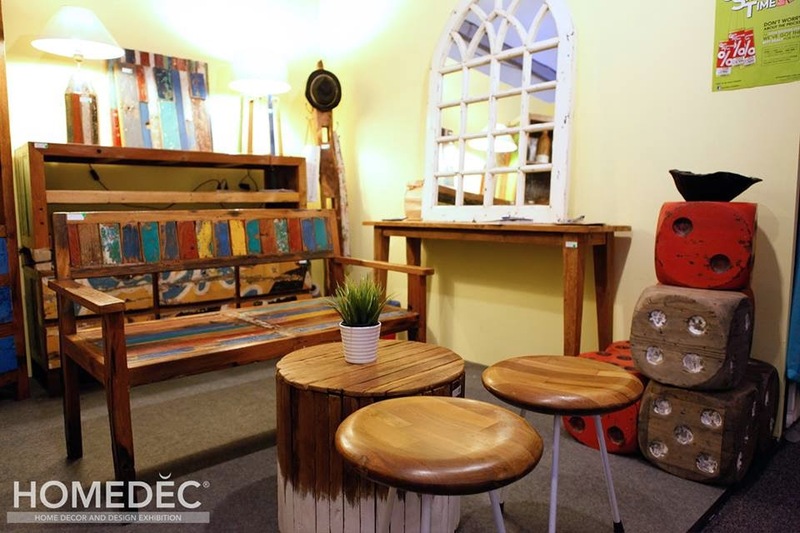 Aside from that, visitors can expect to find interior designers to help makeover or refurbish your homes. 3. Contests. 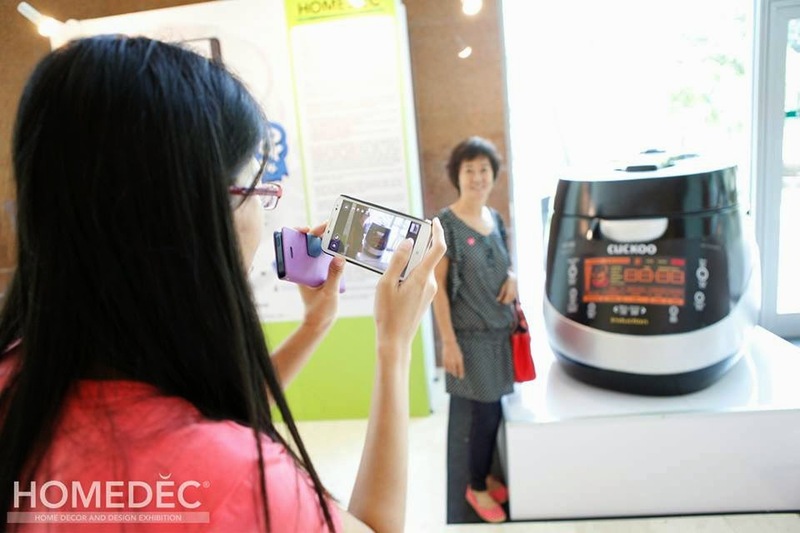 One of the main contest for this Homedec is snap a picture with Cuckoo’s giant-sized rice cooker located in Foyer Hall 4 of KLCC for a bit of fun. 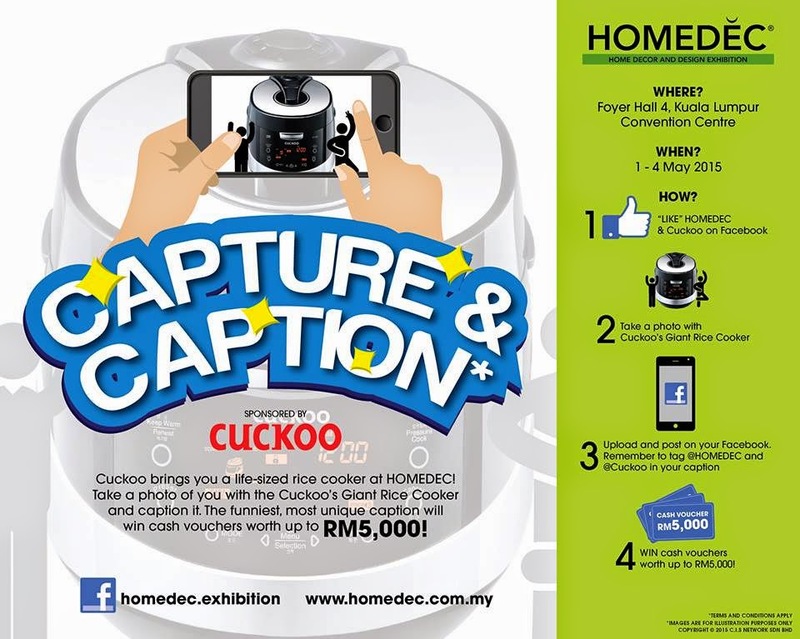 All you have to do is to snap a picture, caption it funny, upload it on Facebook and stand to win cash vouchers up to RM5,000. 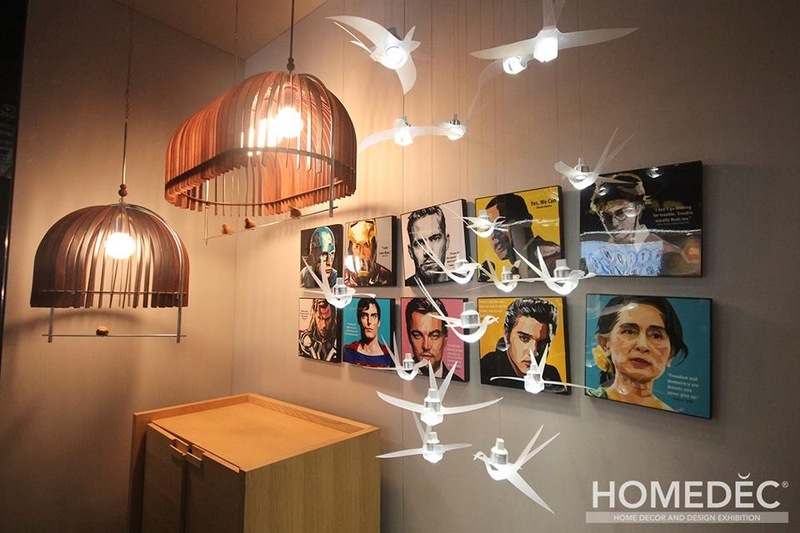 Aside from that, visitors that spend spend a minimum of RM200 or RM1,000 in one single receipt stand a chance to bring home cash voucher or instant cash worth more than RM225,000!